It’s finally Friday! 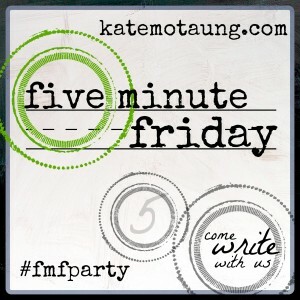 That day we let our guard down and join the flash mob of writers, over at Kate’s place to write on one word, and all in five minutes. Today I feel as though I got stampeded by the mob as hubs and I have been sick most of this week. Our house smells like every essential oil one can use to combat this bronchial crud! It’s been a rough few days and then I realize how blessed we are to only be dealing with this. I think about having a houseful of sick little people rather than just the two of us. And, then I scold myself and think about our precious sister, Kara Tippetts, finding joy even in the pain of dying. THOSE are reality checks I have to make because I know how blessed I am and I never want to forget the struggles so many have. O! For grace to trust Him more. 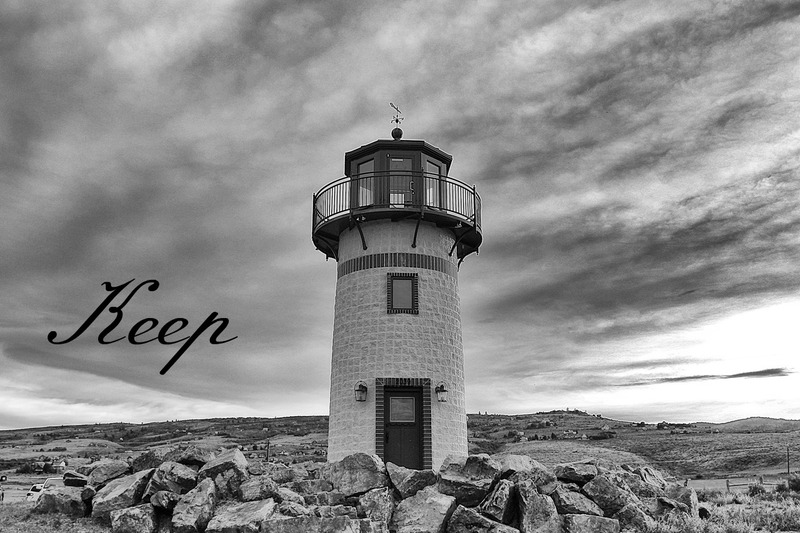 The very first thing I thought of was Isaiah 26.3 You will keep him in perfect peace, Whose mind is stayed on You, Because he trusts in You..
That is a special scripture as it was my mom’s favorite, along with 1 Peter 5.7. But I’m going another direction. I was a single mom at 27, with three kids, and quite devastated that my first love, the love of my life, abandoned me for another woman. For several years I was a bad girl. Still a good mom, worked a full time job, kept a home, etc. But, on the weekend I was someone quite different! Then I met this crazy guy and I knew in my heart the Lord told me, “Him. You will marry him.” We were complete opposites (still are 30+ years later). Back on topic. He has and he is. 33 years later and this crazy man can still keep me in stitches! I guess you could call me a kept woman! How sweet! There’s nothing like being a ‘kept’ woman by a man who makes you laugh and loves the Lord! Congratulations on all of your happy years together! Kept by Him and the hubs! Anita, it’s been a long and winding road but paved with laughter! I loved hearing a bit of your story. Laura, I am a woman of few words! But sooner or later the whole story comes together! Yay! I loved hearing more of your story. Congratulations on 33 years. That’s awesome. God obviously brought you two together. Oh I love this! My Honey keeps me laughing too -every. single. day. –like it’s his job! 😉 I’m a kept woman, too! Karrilee, I like it – it’s in their job description!!! You had me all smiles, Susan. Mine is quite the opposite of me too and for an introvert, this man can make me laugh. I’m glad God has given that to you through the one you love. I like the keeping! Ah, Debby, sounds like you might be a “kept woman” too!!! What a precious testimony to your love. And a hopeful one for anyone hurting and thinking they’ll never find love again. Thanks for sharing your story. I’m so glad you were able to find someone to keep you laughing after such a betrayal. I’m glad your spirit was open to laughing. Congrats on 33 years! What a beautiful story.